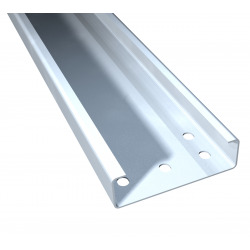 We offer our clients purlins for which cold-rolled sheet was used. and transfer it to the walls of the building. 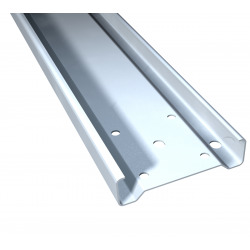 Among our proposals you will find steel ridge, roof or alloy purlins. 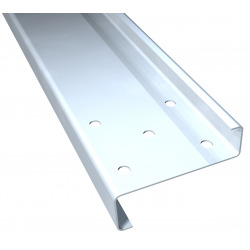 and 3.00 mm wall thickness. to support roof rafters and strengthen their construction. whose installation time is much shorter than those made of hot rolled steel.